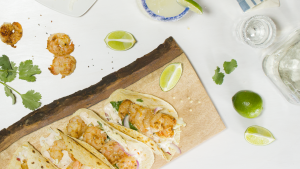 Sizzling fajitas, savory smoked chicken quesadillas, tangy and tart cilantro-lime shrimp salad, and a crisp, cold margarita with a salted rim. Close your eyes and you can picture them all right now. Are you getting hungry? Is your mouth watering? 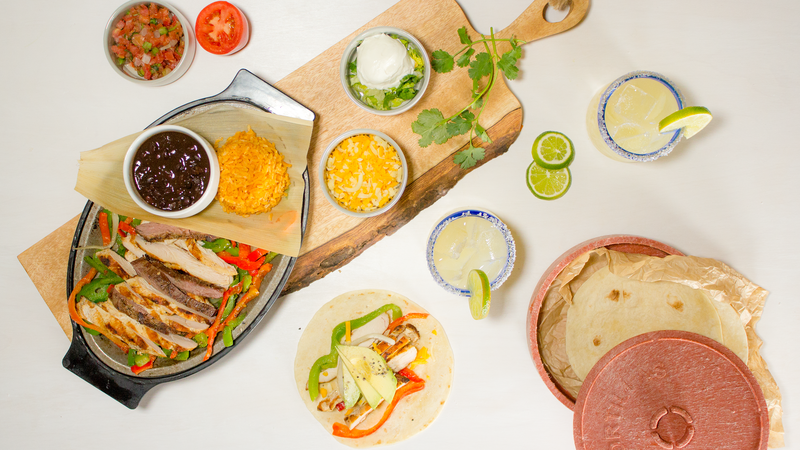 If just picturing these delectable dishes has your stomach crying out for one of these dishes, then it’s high-time you paid a visit to one of the premiere Mexican restaurants near me in Dallas, The Iron Cactus Mexican Grill and Margarita Bar! Perhaps tonight’s the night you’ll decide to truly indulge. If that’s the case, treat yourself to The Cactus Filet, an eight ounce filet topped with jumbo lump crabmeat, our green chile mashed potatoes and our seasonal vegetables. Picture a tender filet, cooked to order, resting atop a pillowy bed of our savory mashers, topped with a heaping helping of crabmeat. Pair your filet perfectly with a glass of red wine and enjoy the evening in style. You will be hard-pressed to find Mexican restaurants near me in Dallas that can offer as great a fine dining experience. If you dine at The Iron Cactus, you can also find great dishes to snack on for a lighter, casual meal. Imagine warm grilled flatbread that’s toasted at the edges and topped with savory grilled chicken, then drizzled with our tangy verde salsa as well as a generous helping of pico de gallo and then blanketed with ooey, gooey melted cheese and sent to your table. That’s our Grilled Chicken Flatbread. It makes a perfect bite for sharing with friends on a low-key night out and pairs perfectly with one of our many delicious margaritas! Whether you’re in the market for a night of indulgence or just some casual fun, you’ll find the perfect mood set for you at the best of the Mexican restaurants near me in Dallas, The Iron Cactus! Find menus and more information online anytime at www.ironcactus.com. In Mexican Restaurants Near Me, Downtown Dallas Restaurants. Bookmark the permalink.